To say Alix and Jeff don't like getting their pictures taken is an understatement. Alix and Jeff hate getting their pictures taken. 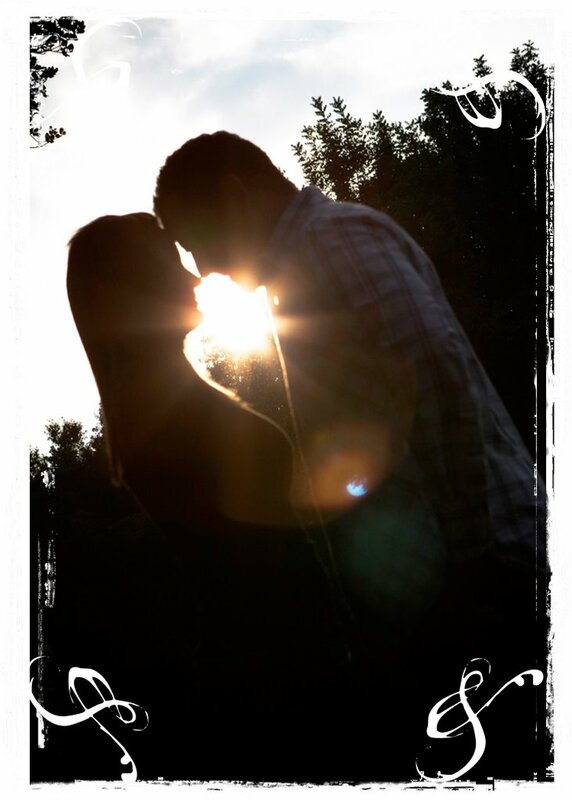 But I really hope that after they see how good they look in these pictures they will like it a little better :) Couples like to get engagement pictures taken because it's pretty much the only time that you'll ever have pictures of just the two of you being you. 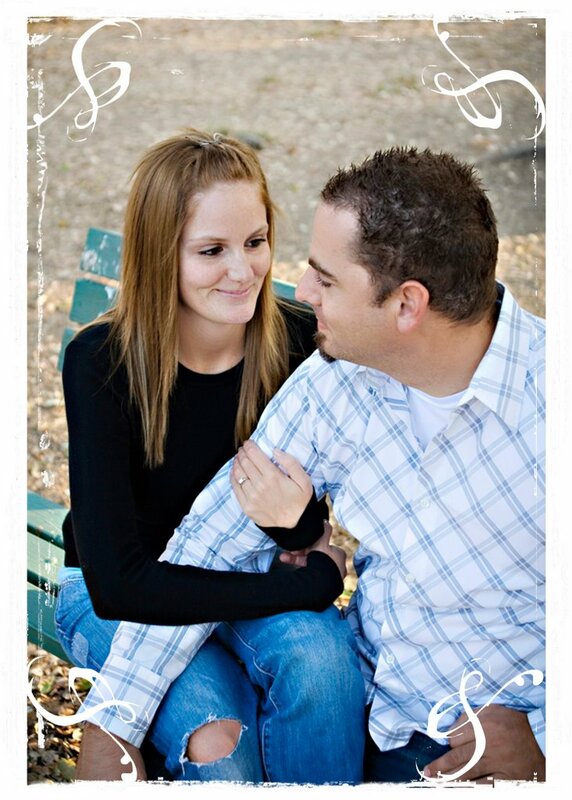 But I like to do engagement pictures because it helps me find out what the couple is and isn't comfortable with. It helps me get to know the couple while, at the same time, the couple can get use to being in front of the camera. This helps to make everyone more comfortable on the wedding day. 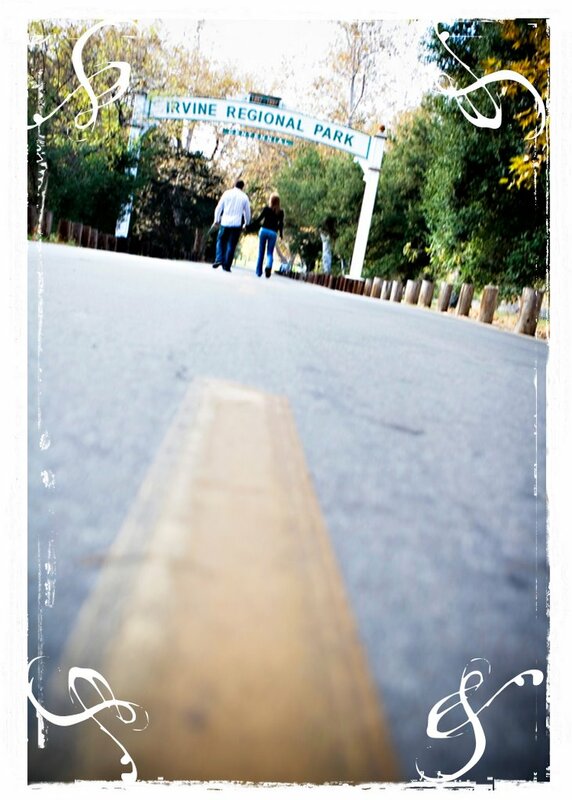 We took Alix and Jeff's engagement pictures at Irvine Park, which is a great place for pictures. I was very popular at the park yesterday. I ran into the Kims and the Greenes! It's always great to see both of them! 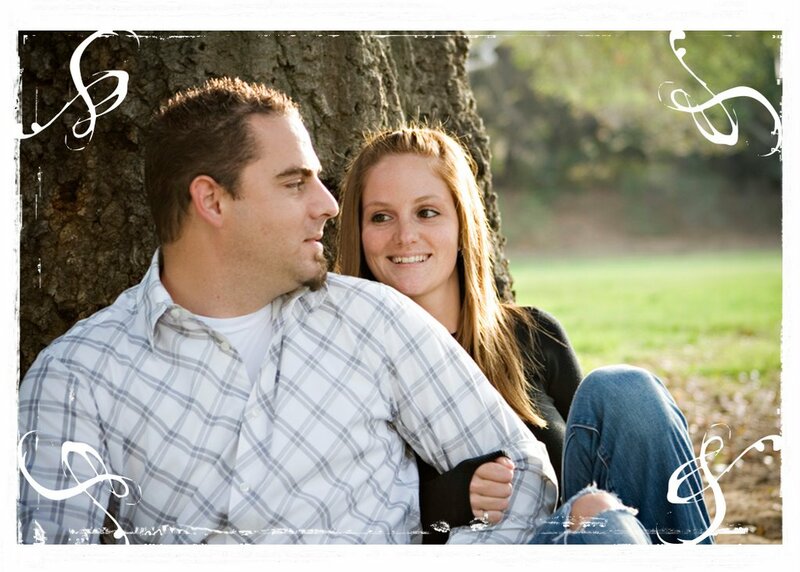 Alix and Jeff are getting married in January at Tortilla Flats in Mission Viejo. 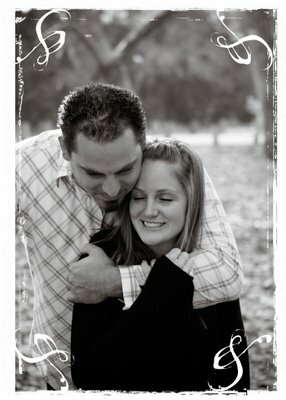 Alix and Jeff are both gorgeous and they are going to be a stunning bride and groom. I can't wait! Here's your slideshow!